Let’s start with single most important fact about PMI. 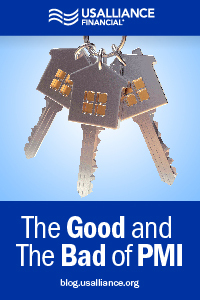 PMI protects the lender, not the borrower. 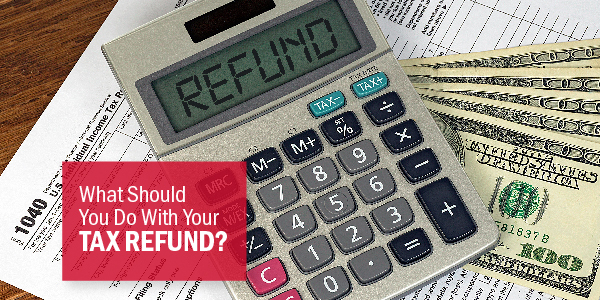 Should you default on the loan, PMI will reimburse the financial institution for its loss. In general, PMI is viewed as a necessary evil. The good news is that PMI is not all that bad. Like any story, there are two sides to PMI – both worth hearing. The annual cost of PMI can range anywhere from 0.20 percent to 1.5 percent of your original loan amount depending on your credit score and the size of your down payment. If your mortgage is $200,000 and your PMI is 1 percent, you will need to budget for an additional $167 per month. Not a small chunk of change. 2. The only beneficiary is the lending institution. This is not a life insurance policy. If you should die, your heirs will not receive any monetary compensation from PMI. 3. You don't shop for it. PMI coverage is chosen by the lending institution. 4. The burden's on you. You can cancel PMI once you have built 20 percent equity in your home. 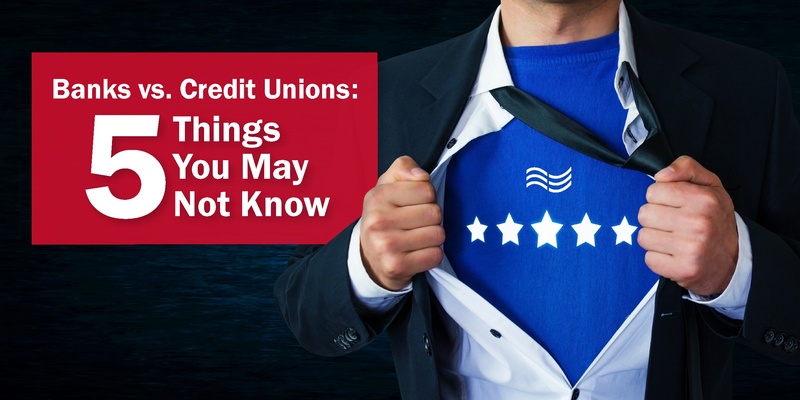 However, it is up to the borrower to contact the lender and request cancellation which, depending on the institution, may take several months (during that time you will still be required to pay PMI). And some lenders will contractually require you to carry PMI for a specified time period– even if you reach a 20 percent equity position during the course of it. 1. Your dream of home ownership can come true. If you find yourself looking for a lamp to rub because raising a 20 percent down payment is going to require some heavy duty wish granting, PMI just might be your magic genie. It can help put you in that dream home sooner by alleviating the need to come up with a sizeable down payment. (You can save the wish for something else). 2. PMI could be tax deductible. And for most taxpayers, it is. However, consult a tax advisor regarding the deductibility of your PMI costs before signing off on your mortgage. With most lenders, you can cancel PMI coverage once you have 20 percent equity in your home (unless you are contractually obliged to a specific time interval). And once you reach 22%, the federal Homeowners Protection Act requires the lender to cancel PMI as long as you are current on your payments. So, is PMI a monster or knight in shining armor? Maybe a little bit of both. 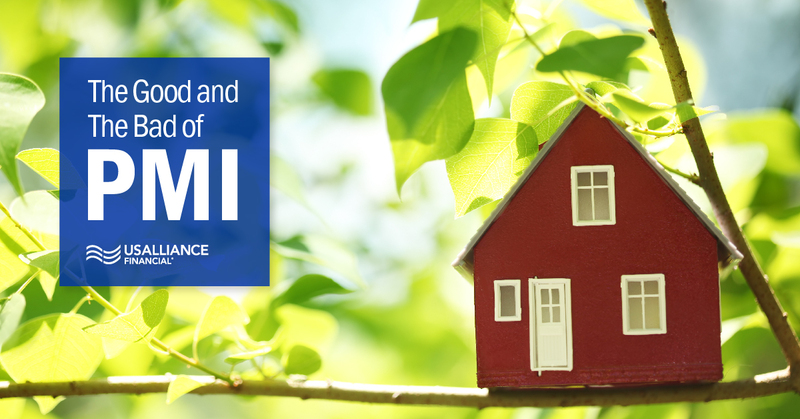 But the bottom line is that for some prospective home buyers, PMI is the fastest path to living happily ever after in a home of their own. Want to know more about buying a home?